We love stories of creative leaders; we just don’t want to be led by them. We admire stories of creative leaders. We like to hear tales of CEOs and political leaders bringing about transformation with fresh ideas and innovative thinking. And there is good reason for it. Studies reveal that more creative people are better able to lead positive change in organizations and are better equipped to inspire followers. But while we love reading up on how these leaders turned the tide in their industry or organization, recent research suggests that most creative people aren’t given the opportunity to lead. We love stories of creative people; we just don’t want to be led by them. The evidence, gathered and analyzed by psychologists Jennifer Mueller, Jack Goncalo, and Dishan Kamdar was drawn from 300 employees of an unidentified company and published in the Journal of Experimental Social Psychology. The employees evaluated the responses of their coworkers to a problem-solving task. 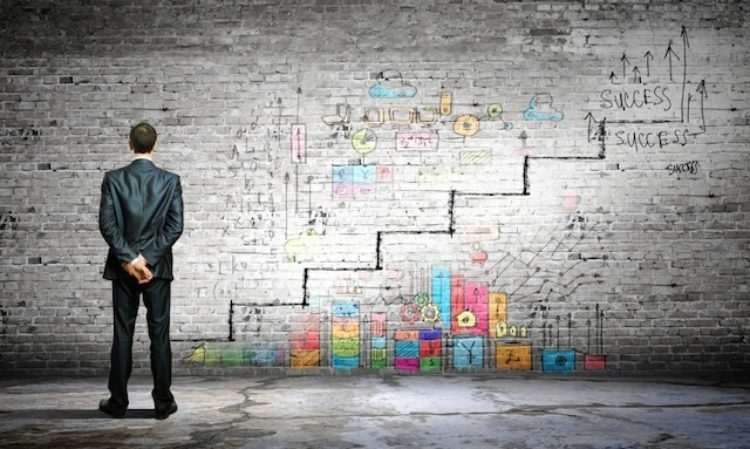 For each response, solutions were rated for both creativity (the extent to which the idea was novel and useful) and as evidence of leadership potential. 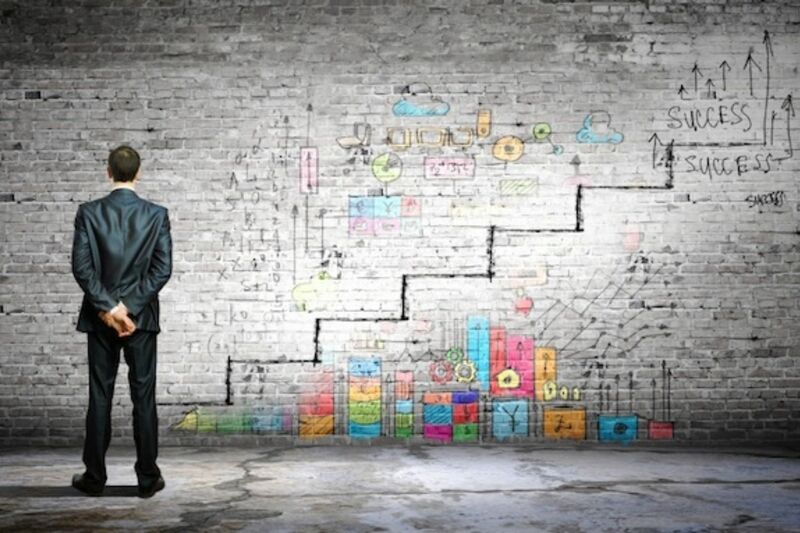 When they analyzed all their ratings, the researchers found a negative correlation between creativity and leadership potential. The employees were assuming that those with more creative ideas were less prepared to be leaders. This study’s results complement another study led by Mueller in which participants explicitly stated they desired and valued creative ideas, but implicitly rejected phrases associated with creativity when exposed to uncertain situations. In that study, uncertain participants rated innovative prototypes less viable. Those participants said they desired creative ideas, but subconsciously rejected creativity. Perhaps the explanation for both studies is our preference for order and the status quo. For an idea to be creative, it must be novel and useful. For a leader to be creative, their ideas and methods must be novel and useful. But if an idea is novel, it departs from the status quo or established order. That same order is often used for evaluating whether the idea is useful. In the same way, perhaps we evaluate the potential of a leader by overweighting their ability to establish order, even if that order needs to be disassembled in order to produce a breakthrough. It’s difficult to hold both of those concepts in our minds at the same time, yet we need both to make an accurate assessment of current and future leaders. The study of creativity and leadership comes with a bit of good news: it is possible to counteract the bias against creative leaders. If evaluators were exposed to a charismatic or creative leader, then the correlation reversed. Perhaps if we’re more intentional about promoting creative leaders in the short-term, we can eliminate the bias against them in the long-term. 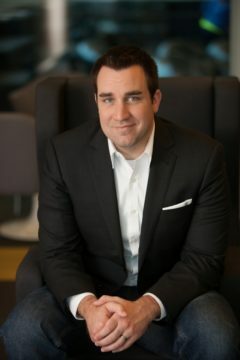 David Burkus is assistant professor of management at the College of Business at Oral Roberts University. 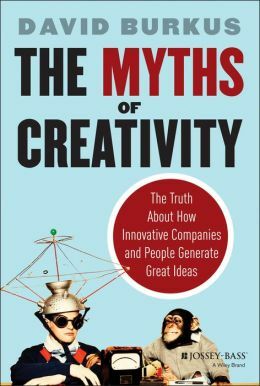 He is the author of Myths of Creativity: The Truth About How Innovative Companies and People Generate Great Ideas.